"Treating Your Home As Our Own"
First Choice Painting & Drywall is a local company servicing most of Southern California. Our staff and our office is very professional and will treat you with the respect you deserve. Enjoy our most recent pictures and samples of the work we have done throughout Southern California. We handle all of your drywall needs, from new installation to repairs. 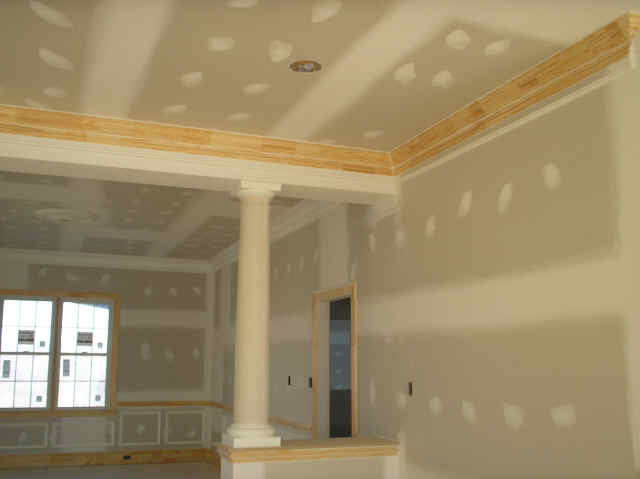 Professional Journeyman drywall finishers will insure a quality job. Most common textures: Knockdown, Orange Peel or Popcorn. Don't like your existing Texture? In most cases the surface can be restored to a smooth look and feel and a new texture can be applied if desired. First Choice Painting & Drywall services every aspect of drywall, from drywall repairs to production. Working in a safe work environment is our number one priority. Upon completion of the drywall work the drywall site is inspected for quality and cleanliness in both the drywall installation, finish and the work environment. 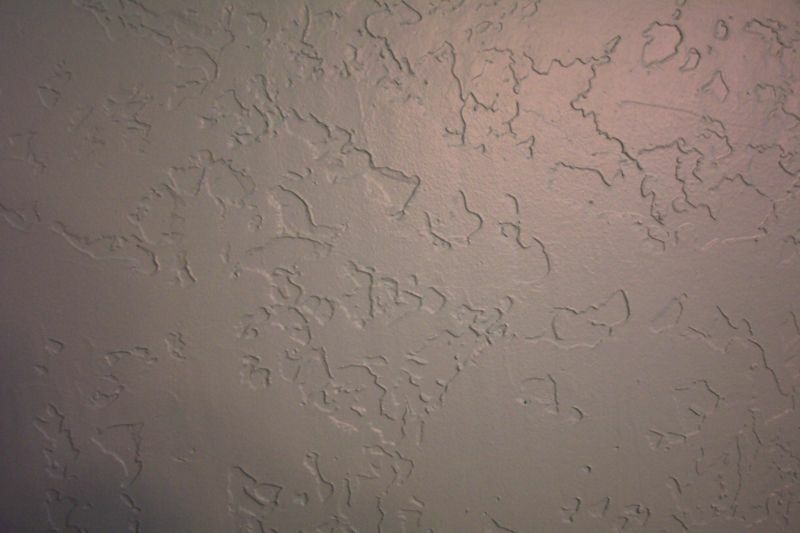 Part of being a local owned and family oriented drywall company is that we use screws during the installation of the drywall, eliminating popped nails and cracking in the drywall and our finish process includes a minimum of two coats on the drywall, resulting in a flat wall and a superior finish! Our drywall jobs are completed in a prompt, professional manner every time, assuring our drywall customers of a hassle free experience. Our goal is 100% satisfaction with your drywall and nothing less. Request a FREE Bid Today! First Choice Painting and Drywall serves both the Commercial and Residential markets in the Southern California area. Since 1991 First Choice Painting and Drywall has been providing new home builders, general contractors and homeowners with skilled and reliable service. Our team of professionals strive for customer satisfaction and understands the importance of getting the job done right and on time. Bottom line if your not satisfied were not satisfied. Customer service is our priority, we understand that every customer is important and treated with the respect deserved. Our focus is you. Whether it’s a 10,000 sq. ft. building or a 1,000 sq. ft. great room we are raising the standard of excellence one job at a time. We are here to assist you with any size project including: Drywall repairs and Patchwork, remodeling, new residential and also commercial. Our priority is assuring our customers of a job done right from start to finish. You will always receive prompt and courteous service from our management and technicians. We also offer a custom line of specialty products such as sound proofing applications, and decorative walls coverings. Copyright 2010 FIRST CHOICE PAINTING AND DRYWALL - MOLD INSPECTION. All rights reserved.